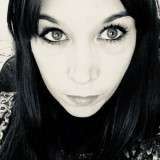 These days I’m reviewing several aspects of my blog in order to improve your experience and crawling by search engines. 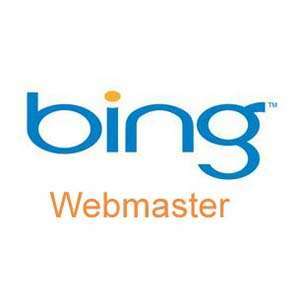 As you know, two of the tools that should attach to your website are certainly the webmaster tools, both Google and Bing. 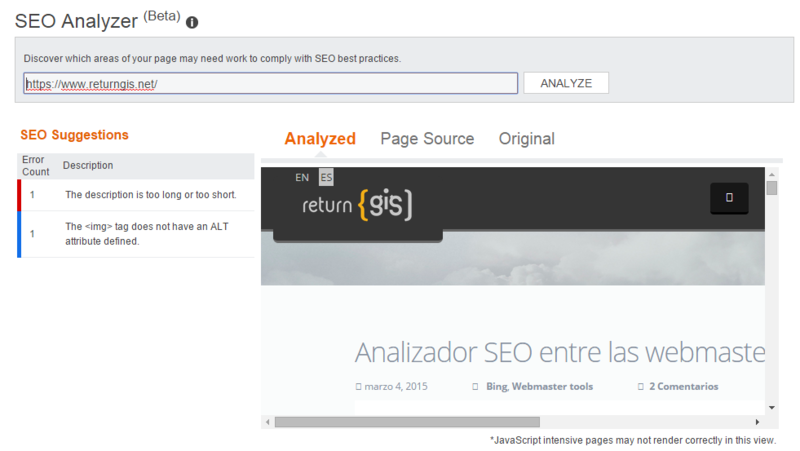 In the latter I found a tool, still in beta, which can be useful for many: a SEO analyzer. The way to use it is quite simple: just enter the URL of your site and click on the button analyze (you can only run this tool on sites that you are the owner). Once the scan is complete it will display the results categorized as follows: red for errors, blue for suggestions (I do not know if there are any intermediate warnings because on my site only appeared two suggestions. Can you help me? ).